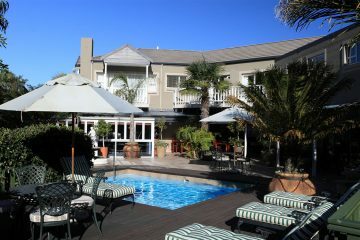 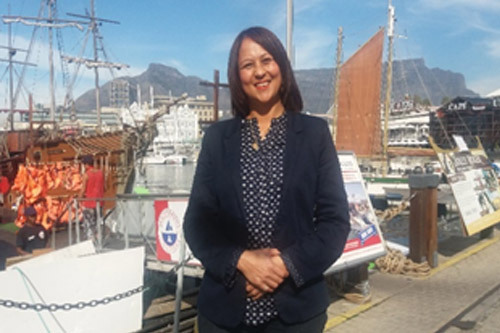 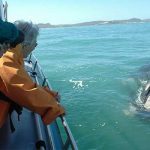 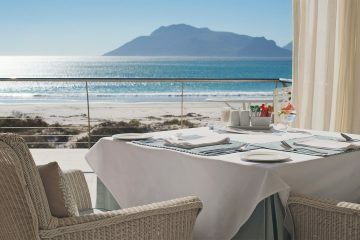 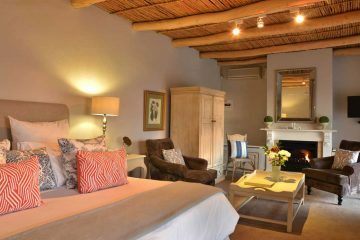 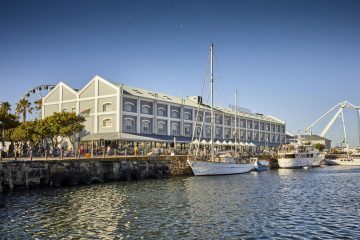 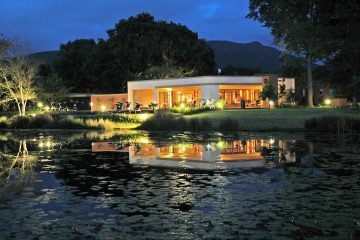 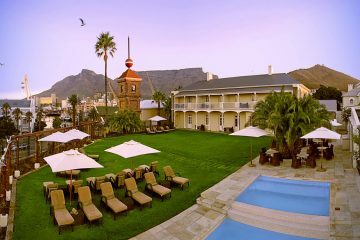 The popularity of visiting the Western Cape is the diversity of the region, from the breath-taking scenery, historic homesteads and superb wine estates; the quaint fishing villages adorning the rugged West Coast to Walker Bay on the east coast, where you will encounter the best land-based whale watching in the world (in season). 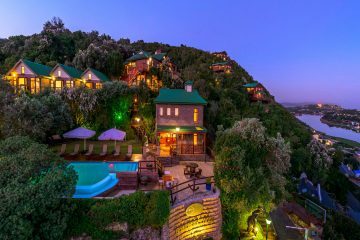 Venture inland to the wide-open spaces, breath-taking mountain passes of the Klein Karoo to the magical coastal route of the Garden Route, stretching along the from Wilderness to the Tsitsikamma Forest. 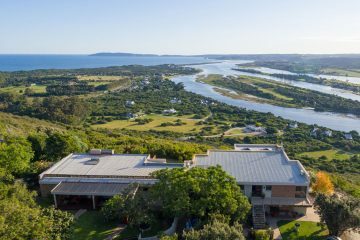 This is an area of outstanding natural beauty comprising indigenous forests, lakes, beaches and meandering rivers. 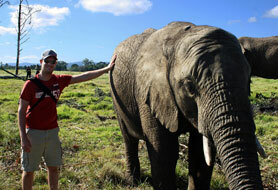 No visit to South Africa is complete without a wildlife experience! 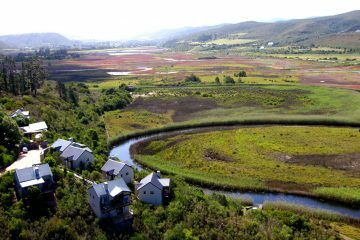 The many Big 5 game reserves in the Eastern Cape offer a natural extension to your holiday of discovery. 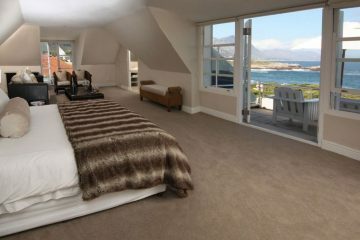 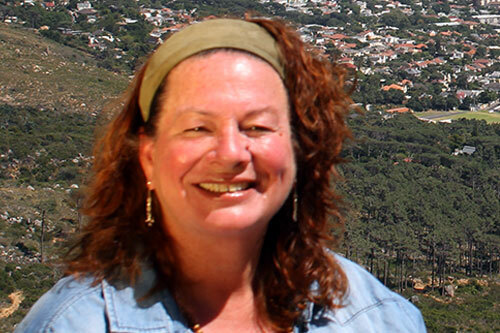 Welcome to the Cape Peninsula! 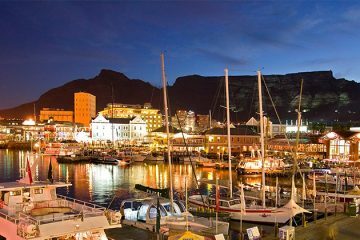 The beautiful mother city of Cape Town has much to offer its visitors. 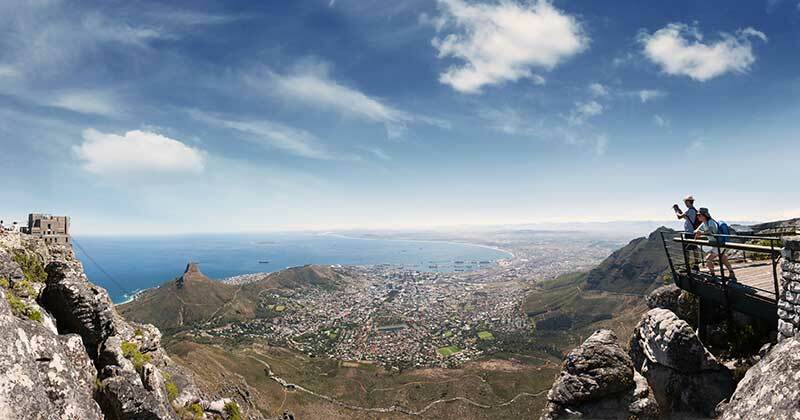 From Table Mountain to Robben Island, its sights and sounds ensure a memorable holiday. 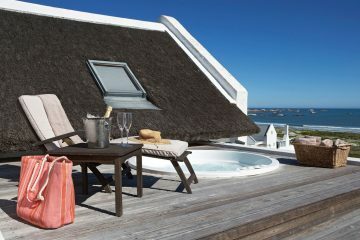 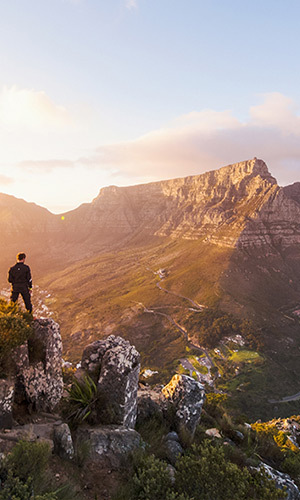 However, no visit would be complete without exploring the Cape Peninsula. 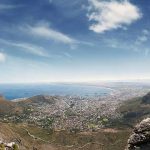 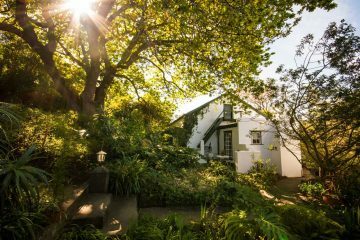 The slender finger of land that comprises the Cape Peninsula holds a host of delights to discover and enjoy. 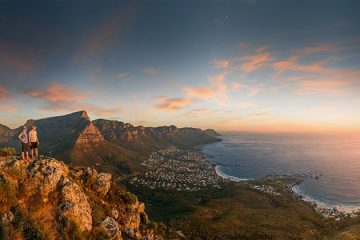 Whether you are looking for spectacular scenic vistas, historic sites, the oldest wine estates in the country or the serenity of a visit to Kirstenbosch Botanical Gardens, the peninsula has it all and much, much more. 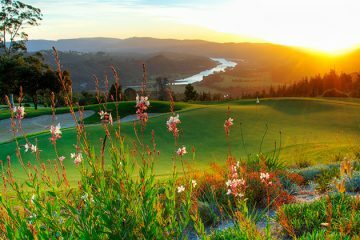 The West Coast is blessed with stark natural beauty. 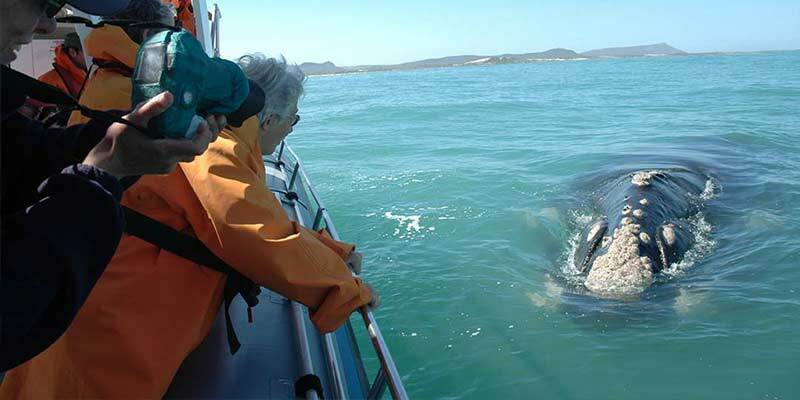 Places such as Kraalbaai and Churchhaven, safely conserved in the West Coast National Park, are well worth visiting. 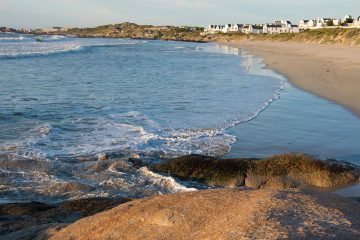 The quaint fishing village of Paternoster famed for its picturesque wooden fishing boats scattered along the shoreline and home to the Cape Columbine Lighthouse and nature reserve is a must for those looking to sit back and destress. 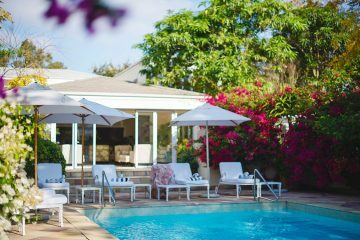 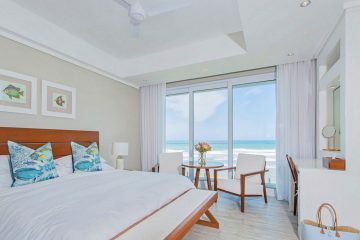 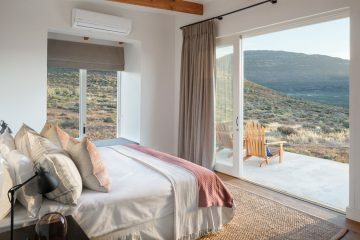 Where else in the region would you find such an irresistible combination of pristine beach, whitewashed village charm, and little to disturb the gentle, soothing atmosphere a mere hour away from Cape Town? 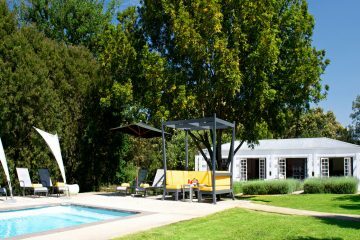 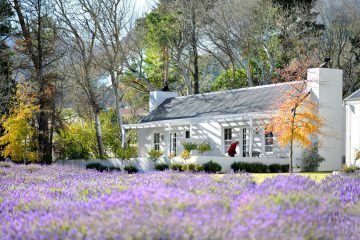 The Winelands offers breath-taking scenery, historic homesteads, superb restaurants and of course, copious quantities of fabulous wine routes and a 300-year history. 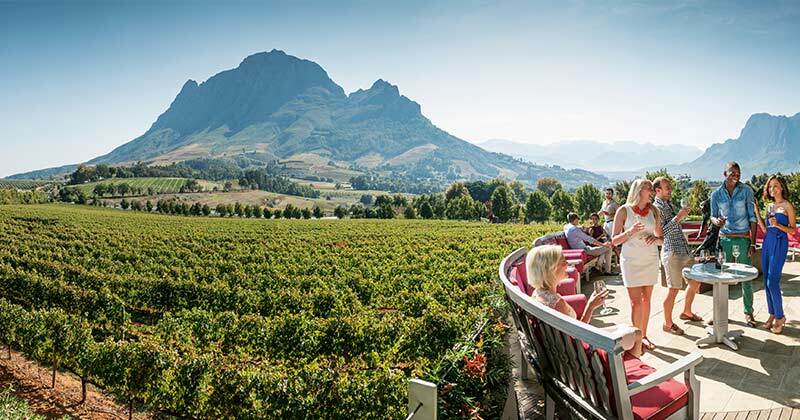 The Franschhoek Wine Tram hop-on hop-off tour is one of the best ways to discover the true essence of the Franschhoek Valley! 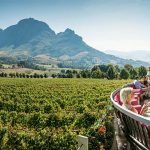 An area of magnificent views, panoramic landscapes and towering cliffs, crystal clear streams, an abundance of trees and indigenous flora, the Breede River Valley is the largest of the Western Cape’s three fruit and wine producing valleys. 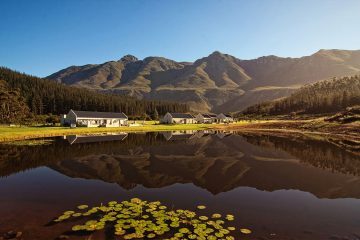 A heavily cultivated region, graced with orchards, vineyards and wheat lands, surrounded by mountains, the higher peaks of which are heavily capped with snow in winter. 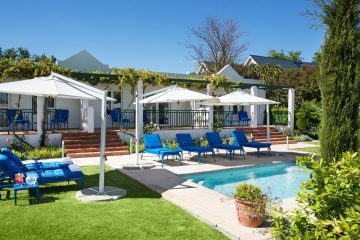 The Breeder River Valley town of Montagu is the starting point for Route 62, the longest wine, fruit and mountain route in the world. 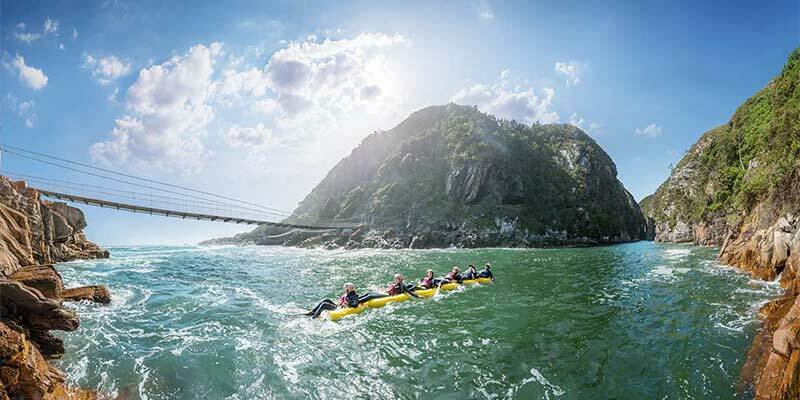 The Garden Route is universally known for its spectacular natural beauty. 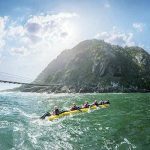 The journey crosses magnificent mountain passes, winds gently along the unspoiled coastline, and ventures deep into the breath-taking state forest in the Tsitsikamma National Park. 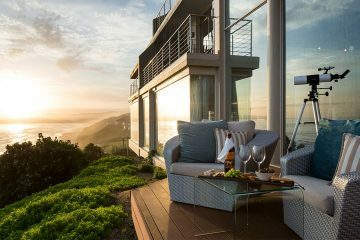 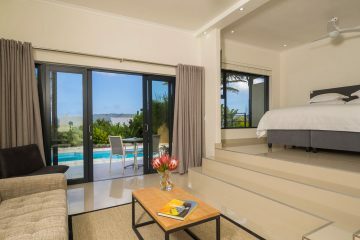 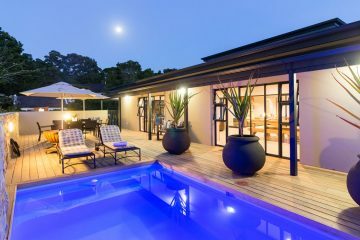 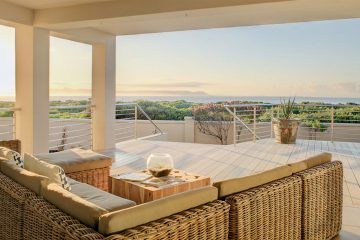 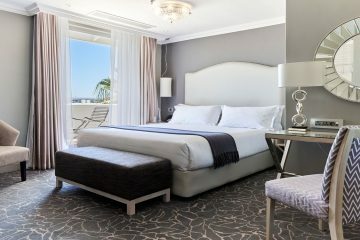 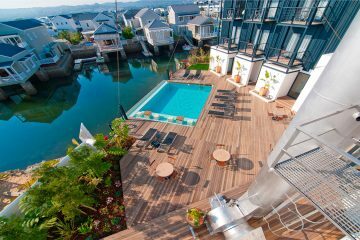 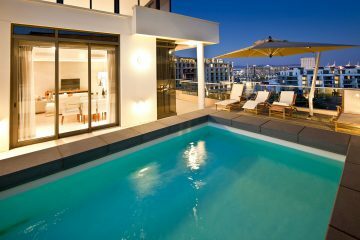 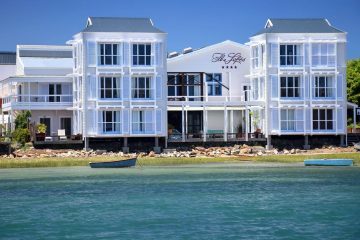 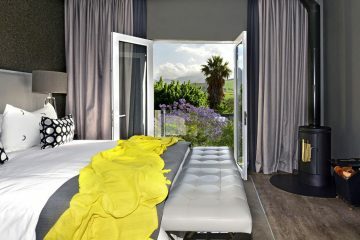 The lush, forested Garden Route takes in some of the country’s finest seaside resorts, like Wilderness, Plettenberg Bay, and – perhaps the best known of all – Knysna, with its giant sandstone ‘Heads’ framing the entrance to the lagoon. 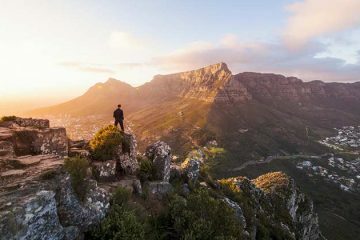 The Western Cape offers visitors a wealth of attractions, too many to list here, so we have listed only the absolute must visit sites to ensure a holiday of a lifetime. 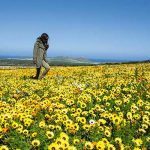 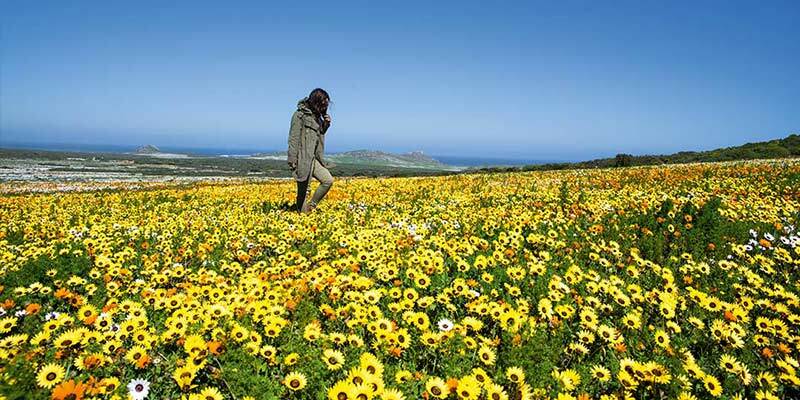 • The Western Cape is pretty much a year-round destination. 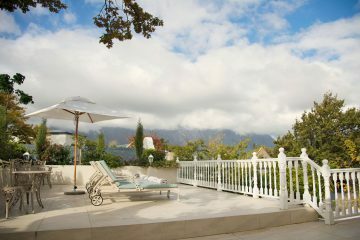 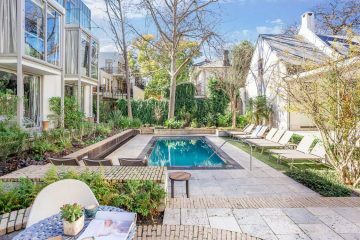 Enjoying a Mediterranean style climate, temperatures seldom drop below double figures. 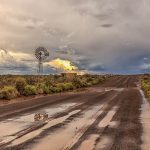 • The Cape enjoys winter rainfall (June to August) but travel inland and you will experience much drier conditions. 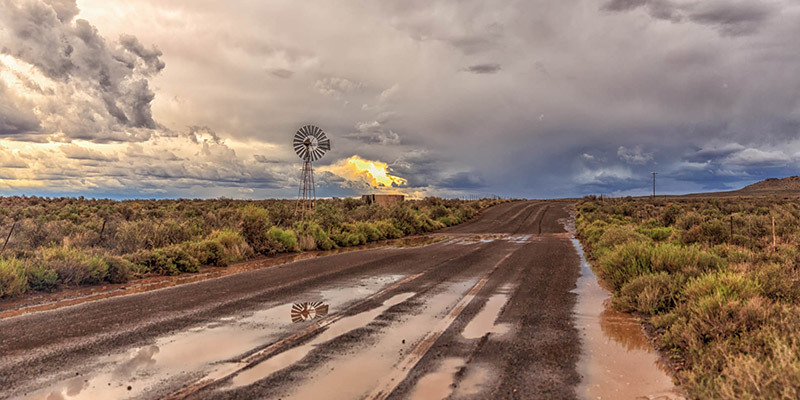 Summers are warm and dry. 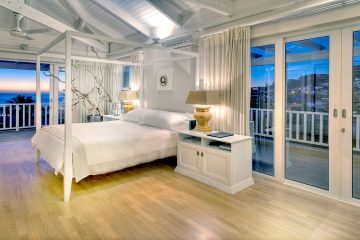 • The structure of your holiday is without doubt the most important factor. 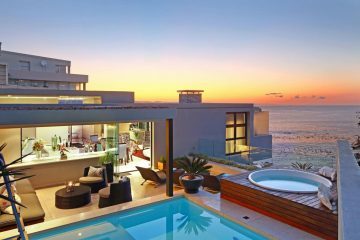 The structure is just like the foundations of any building; a weak foundation will only bring disappointment. 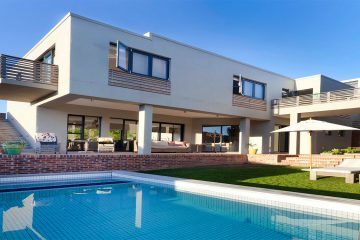 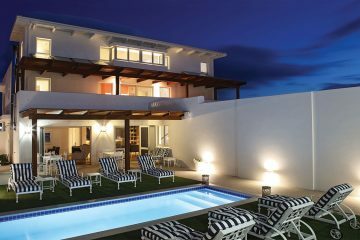 A good structure needs a strong local knowledge, Cape Tours has this covered. 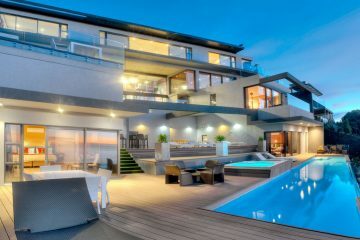 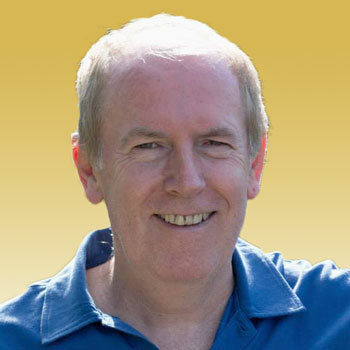 What do you have to lose, give us a call or simply click on the Enquiry Button!